On Helping Hand today we’re learning about how James Williamson of Iggy Pop & The Stooges fame, alongside artist Lisa Kekaula of the Bellrays, have new music that is a 100% benefit for homeless children in Hawai‘i, with benefactor Project Hawaii. I Love My Tūtū and B-side Never Far From Where The Wild Things Are, are out now on itunes and August 12 as a 7” through Amazon and other music retailers. HPR ATC Host Dave Lawrence speaks with James Williamson about it. Helping Hand is a weekly feature airing statewide on HPR1 stations Fridays as part of our afternoon drive broadcast of All Things Considered, and then appearing online here, where all of our Helping Hand segments and resources are archived online. Every week, Helping Hand puts the spotlight on an organization, topic or event that offers assistance to the disabled and others among the most vulnerable. Email: projecthawaiiinc@yahoo.com and contact form at their site here. 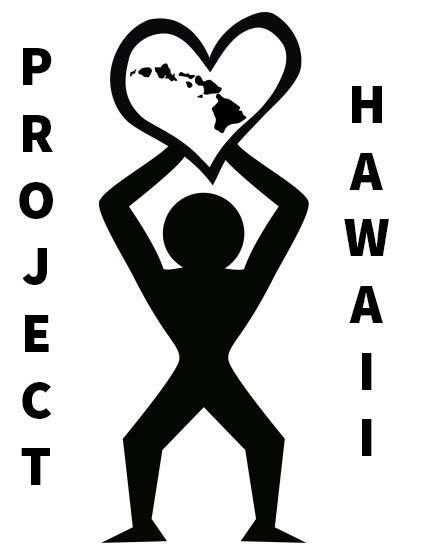 Project Hawaii works to help Hawaii children who face homelessness. Hawaii is ranked number one in the United States for the single most severe homelessness crisis per capita. 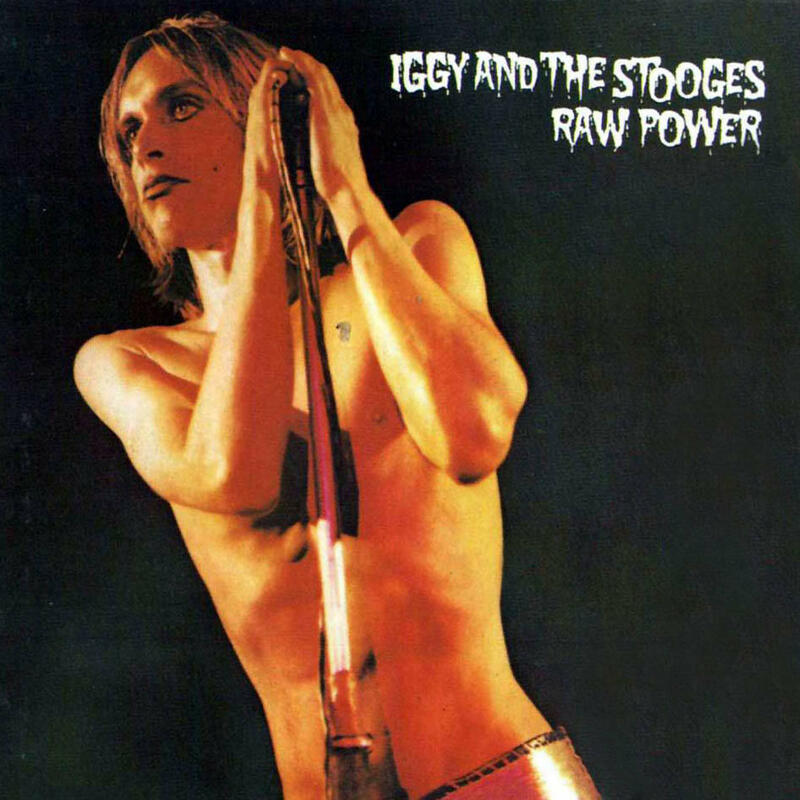 James Williamson played guitar on this album, one of the most legendary in all of rock, Iggy and The Stooges "Raw Power".